Now you have an entirely new iPhone to consider. Between the iPhone XS and the iPhone XR, you’ve got a tough decision to make. But don’t dismiss the latter model so quickly. As it turns out, the iPhone XR looks stunning and packs cutting-edge specifications. 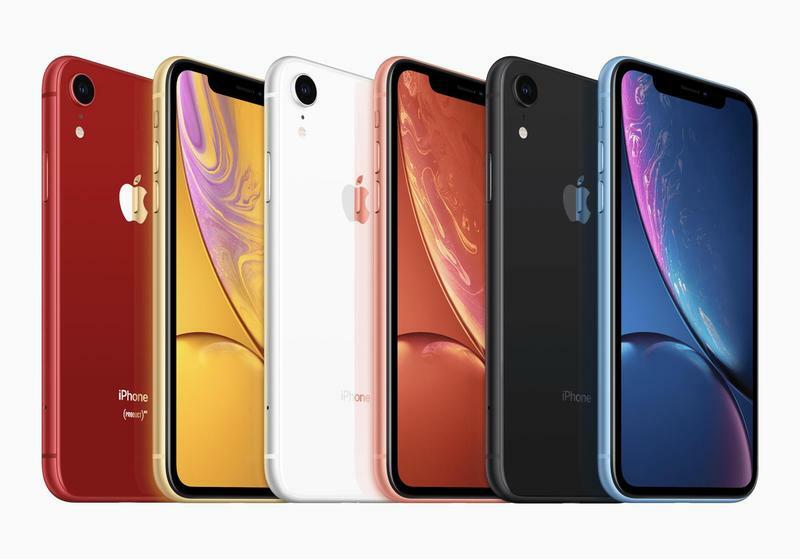 Even its vast array of colors could attract you away from the iPhone XS and toward this less expensive alternative. Seriously, the iPhone XR strikes us as luxurious in all areas. The iPhone XR might seem mysterious to you, but it’s undeniably a high-end device. Apple put its full effort into creating a premium device that doesn’t break the bank. While that was true last year for the iPhone 8, the iPhone XR steps up with a design that matches what we expect from a flagship these days. So don’t underestimate this iPhone one bit. Here’s what you need to know about Apple’s iPhone XR. Apple made three new iPhone models, two of them existing as pure flagships. 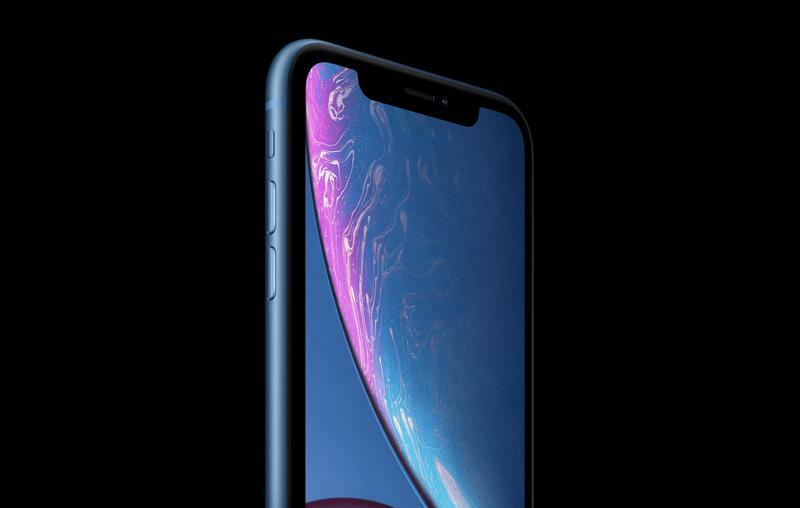 The iPhone XR sits below the iPhone XS and the iPhone XS Max; however, you’re not getting an inferior experience. Just as you want, there’s a metal design, edge-to-edge screen, Face ID, and versatile camera. The top and bottom bezels are gone. Apple stretched the display to the perimeter, leaving a small black border on the edge. It’s topped off by a notch, and that you need for facial recognition. Mind you, the iPhone XR still looks stunning with its glass back and aluminum frame. Ignore the idea that, because it’s not the iPhone XS, you’re getting a knockoff vibe. Let the haters do their hating. There’s another iPhone worth talking about here. As for the single-camera setup, it shouldn’t underwhelm one bit. Its maker admits that some work was needed on the algorithm to achieve impressive results. The iPhone XR’s 12MP lens includes Smart HDR, bokeh, depth control, portrait mode, and 4K video. Don’t fret about performance, either. The A12 Bionic chip lives inside Apple’s iPhone XR, and it’s the same unit the iPhone XS uses. While being 15% faster than the A11 Bionic, the A12 Bionic also uses 50 percent less power. Remember, too, that there’s a ‘neural engine’ that unlocks real-time machine learning to recognize patterns and make adjustments. Maybe you think its non-XS branding indicates there are significant downgrades. Aside from the somewhat thicker bezel and the single-camera setup, it doesn’t seem like the iPhone XR can’t rival its sibling on the spec sheet. The iPhone XR certainly doesn’t fall short as a high-end device in today’s world. Please, don’t count out the iPhone XR. It has pretty much every groundbreaking feature that’s on the iPhone XS. With everything mentioned in mind, it’s brilliant that Apple made the iPhone XR better than the iPhone XS in one very important area. Just before you pull the trigger on the iPhone XS, take a look at its sibling’s price. The iPhone XR, despite all of its industry-leading technologies, doesn’t demand a ton of money. So you’re still picking up an incredible iPhone without the remorse that a drained bank account imposes. If there’s an opportunity to save money, most of us will do jump at it. The budget-friendly iPhone offers a starting price of $749. That’s in-line with last year’s iPhone 8 as well as other flagships on the market. Plus, you’ll probably get it on a payment plan and spend less than $40/mo. Apple sells the iPhone XR in storage configurations of 64GB, 128GB, and 256GB. None of them are unreasonable in terms of price. In fact, the iPhone 8 Plus started at $749. That means a better iPhone with an edge-to-edge screen costs the same. Out in Cupertino, they don’t make the products cheap. Keep that in mind when discussing the iPhone XR. It’s a whole lot of bang for your buck. The iPhone XR matches you, you, and you. How is that possible? 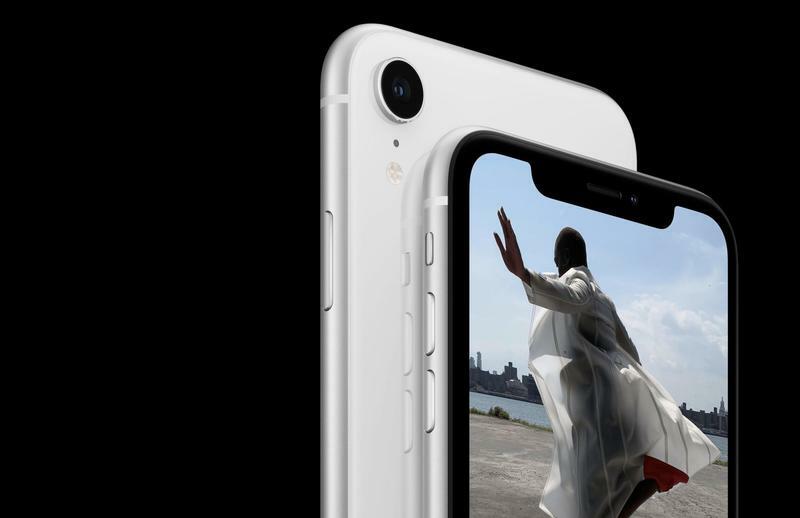 Apple created its secondary flagship in a variety of colors. There are light shades, and there are dark shades. To be completely honest, all five colors look gorgeous on this design. It has a two-tone appearance from the metal frame and glass front/back. While the frame holds a matte finish, light bounces off of the glossy glass in remarkable fashion. Both materials, by the way, flow into each other in a tight gap that’s barely discernable. You’ll be choosing between red, yellow, white, coral, black, and blue. If that’s not enough for you, there’s nothing more Apple can do. Appreciate that Apple didn’t limit the iPhone XR to the plainest colors. Using an iPhone around the world hasn’t been too enjoyable. The world’s most popular mobile device has always lacked dual-SIM capabilities. Well, pre-2018 it did. Now, wherever you travel, finding a full-fledged network for your iPhone will be incredibly easy. 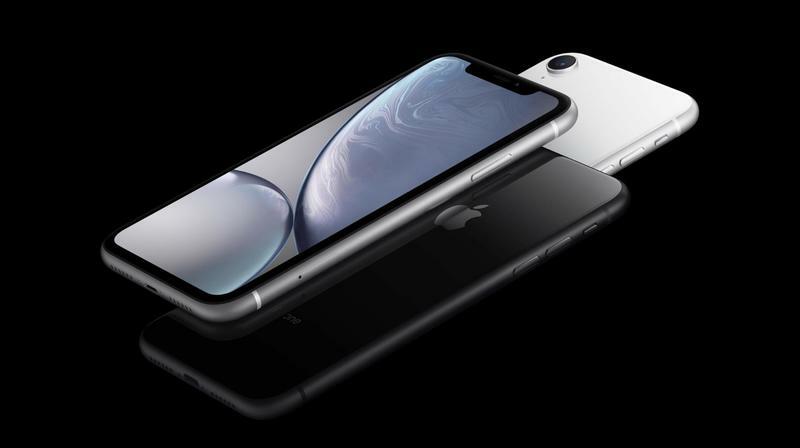 Apple announced that, in addition to the iPhone XS, the iPhone XR can operate on two networks at the same time. There are even two approaches that make it as simple as possible. The iPhone XR will accept two Nano SIM cards. If you have Verizon in the U.S. but want to use Vodafone in the United Kingdom, you’ll be able to add a second SIM card while not losing out on the original’s features. Because of that, calls and texts for both numbers can come in simultaneously. It’s also useful domestically. In some parts of the U.S., T-Mobile can be weak. The iPhone XR’s dual-SIM capabilities let you toss in a Verizon or AT&T-sold SIM card and maintain a strong connection. Apple went the extra mile by offering eSIM capabilities, too. SIM cards are necessary for the vast majority of mobile devices, but the iPhone XR can let you choose a wireless service and plan during setup or even mid-use. The urgency to go to a retail store or order a SIM card online has completely disappeared. For the iPhone XR, you can latch onto the major U.S. carriers’ networks in a few taps. If you’re digging the iPhone XR, it goes on sale this fall. Something tells us this could turn out to be Apple’s best-selling iPhone model in 2018-2019.